For many people around the world, Black Friday is the time to prepare for the approaching holidays. The term “Black Friday” was developed around 1960s to mark the beginning of a shopping season. This was the time when retailers discover that discounted prices are the key to drawing big crowds and since then; Black Friday became the day to shop. Retailers around the world made this day an extremely long day for shopping by providing customers with drastically discounted deals. It is a day when hordes of people line up at retail stores to shop for outrageous deals on TVs, appliances, and various other products is quite a spectacle. When the doors for the Black Friday sales open, the stores are overrun by eager discount seekers. Tempers flare among the jostling strangers in the waiting lines which create tensions sometimes. But now, internet has changed how people shop. More and more people look for products on their mobile devices rather than standing in long queues for hours. They browse and buy things by staying home. These Black Friday’s deals are offered online as well which has made tempers of shoppers not an issue anymore. 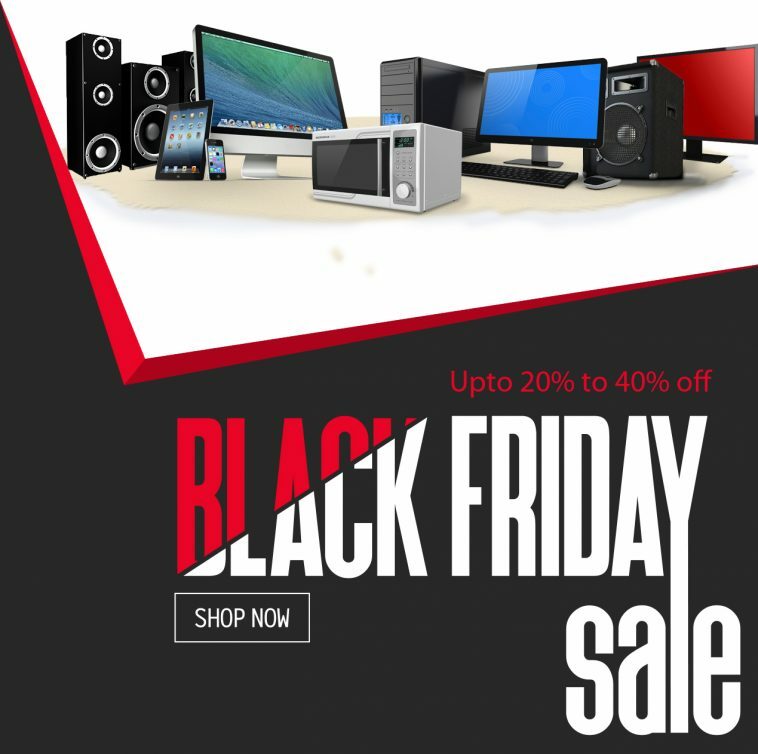 In Pakistan, Yayvo.com and Daraz.pk are the two leading websites that are offering Black Friday’s deals online to their customers. With the introduction of this service, not only customers have benefitted but it has also given a boost to the e-commerce industry f Pakistan. The continuous innovation in the digital e-commerce platform has enabled shoppers to enjoy a secure and convenient shopping experience. Remarkable discounts are offered on these sales with offering up to 20-30% on most of the products. These websites bring coveted offers to customers with prices till the product lasts. This time the event of Black Friday sales in Pakistan is going to take place on the last Friday of November. The deals offered on this particular day will not be found for the next 12 months of the year. This is a good opportunity for shoppers to satisfy their needs and shop for all their desired products. 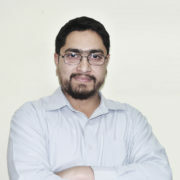 Yayvo.com and Daraz.pk provide their customers with a finest shopping experience. Customers can stay updated with the exciting deals through their smartphones of other digital devices. Payments method is also very simple. These shopping websites offer traditional methods of “cash on deliver” methods and also accept payment through Mobile Accounts. With Black Friday deals, websites such as Yayvo.com and Daraz.pk are not only helping people with amazing discounts and convenient payment systems but this initiative is really supportive for taking e-commerce industry in Pakistan to the next level. Next article Black Friday Battlefield: Preparations In Full Swing As Sukoon And Yayvo Exclusively Join Hands To Provide Added Convenience To Online Shoppers!